Television networks and producers seem to actually believe in the old mantra “you have to spend money to make money.” These shows are just as famous for their bloated production costs as they are for their popularity. The acclaimed “show about nothing” certainly did not cost nothing. 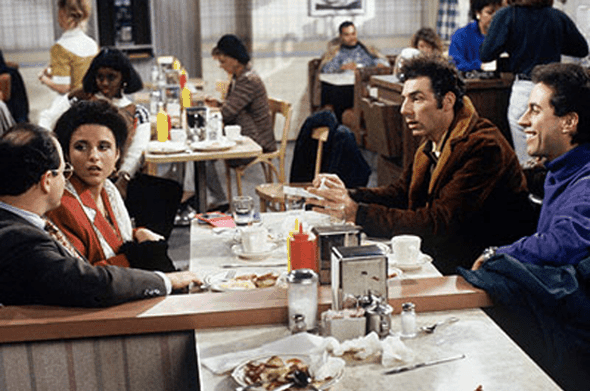 Although its sets remained mostly simple and stable, the high cost of Seinfeld‘s cast inflated each episode’s production near $2 million. Jerry alone took home $1 million in the final season. HBO spent big on David Milch’s big western production. The stellar cast only contributed slightly to the bill. True-to-the-time sets, costumes, makeup, and props required substantial capital to give the show its flashback feeling. Deadwood was a critical sensation, but HBO struggled to justify keeping its expensive pet around with so few eyes tuning in each week. The show was never canceled, but the contracts of its actors expired without a conclusion to the story. For seven years, Aaron Sorkin welcomed audiences into the Bartlett White House, a fictional look at America’s executive branch. Sorkin notoriously played fast and loose with the show’s production which already reached near $6 million per episode. He claims never to have been on time or on budget for a single episode. The movie star-filled cast did not exactly help matters. 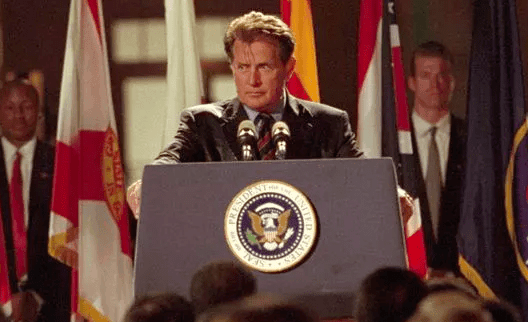 Martin Sheen made around $300,000 an episode for his Golden Globe-winning role. 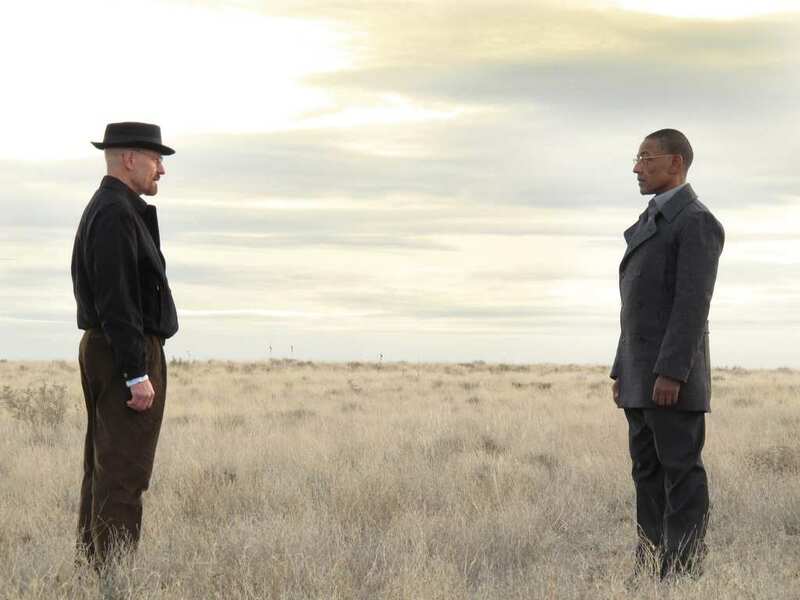 Breaking Bad was a dazzling composition of heart-pounding drama and cinematic magnificence for five seasons. Walter White’s blue meth might have been inexpensive, but Vince Gilligan’s show cost $3.5 million per episode in its final season. Stars Bryan Cranston and Aaron Paul’s salaries made up most of the expenses since New Mexico charges encouraging rates for production. A chunk of costs went towards the additional shootings and b-roll collection to make Albuquerque and the surrounding desert come alive. 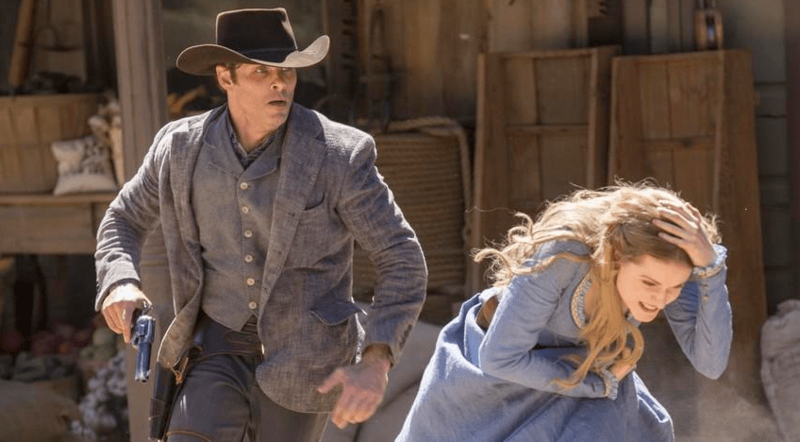 The TV reboot of the science fiction western film Westworld instantly garnered a following after its monstrous premiere – in both reception and production. The show’s robots were not going to build themselves – each additional episode cost $9 million split between high salaries for the cast and the expansive sets, CGI, and costumes. The pilot episode reportedly cost $25 million, a price HBO was willing to pay for its highest rated premiere. In total, the first season cost over $100 million. Unsurprisingly, it is quite expensive to film in Italy. HBO encountered this issue during Rome‘s two seasons. The show’s creators put a ton of effort into recreating ancient Rome through realistic sets, costumes, and vibes. Even with help from the BBC, HBO found it difficult to maintain the show alongside Deadwood. Part of the multi-million dollar set was destroyed at the end of filming the second season giving further reason not to continue the story. 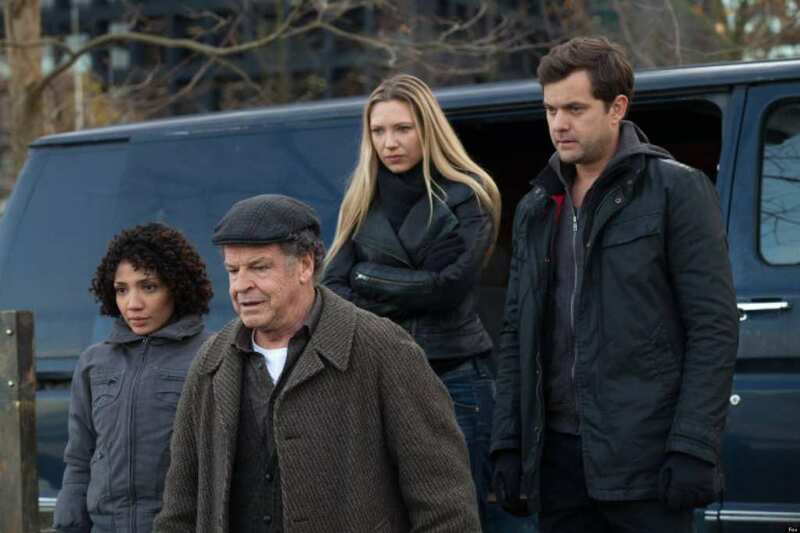 Fringe ran on Fox for five moderately successful seasons. It’s inability to truly reach and maintain a large audience clashed with its ridiculously high cost per episode. Costs got so high in the first season that they had to move filming from pricey New York City to budget Vancouver. Included in the cost of moving to Canada: the cost of recasting a cow due to restrictions on transporting livestock between the two countries. Recreating royalty is no cheap task. 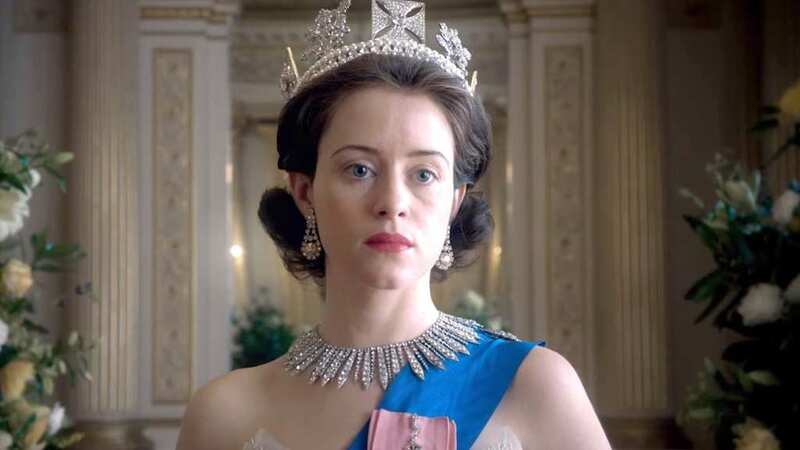 Netflix’s 2016 historical dive into Queen Elizabeth and the Royal Family became one of their most expensive venture to date. The Crown‘s crew built a life-sized replica of Buckingham Palace, recreated Queen Elizabeth’s wedding dress (for $35,000), and 7,000 other lavish costumes. The show takes a look at Queen Elizabeth’s life as she unexpectedly fills her father’s shoes while balancing a young marriage and a fragile post-war Commonwealth. Netflix has committed extraordinary resources to its original programming. 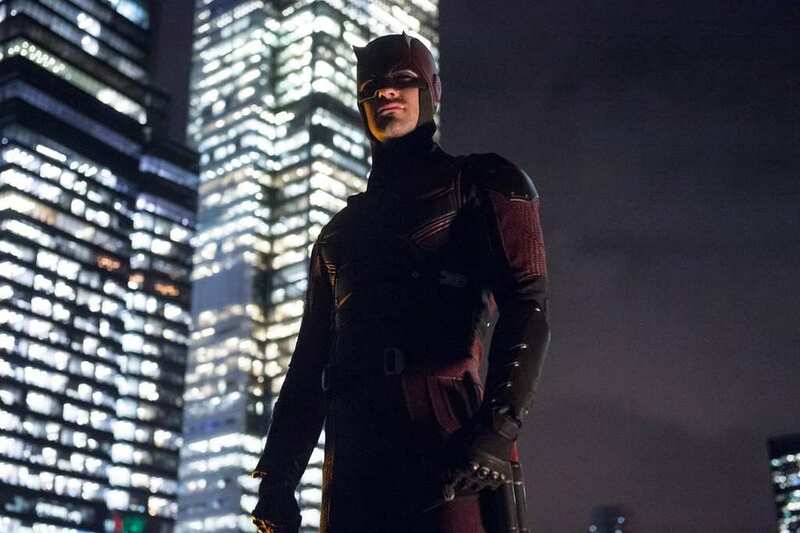 Marvel’s Daredevil is one small bite of its superhero pie. Daredevil tells the story of a blind lawyer by day, and the vigilante ‘Devil of Hell’s Kitchen’ by night. Netflix paid a high cost for the rights to the story and its expensive setting. Matt Murphy will next join forces with other Marvel characters in the upcoming Netflix miniseries The Defenders in summer 2017. 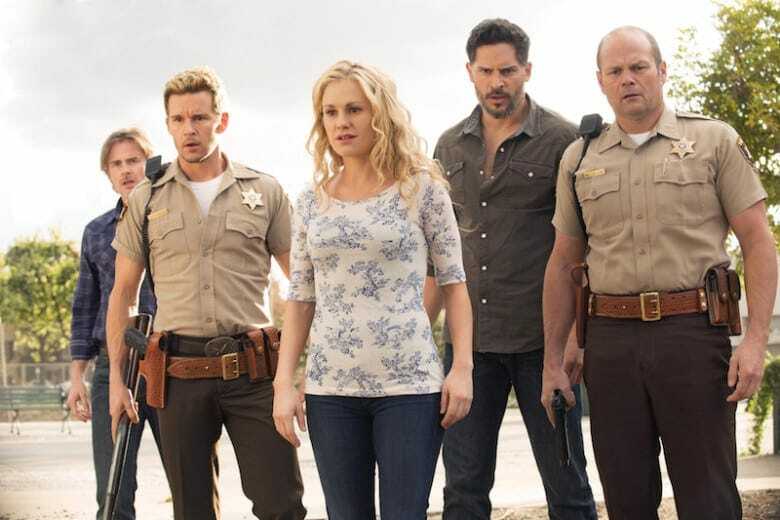 True Blood struck gold in the midst of 2008’s vampire renaissance. The big cast, set design, and extensive makeup work pushed production costs to $5 million throughout its seven seasons. Alan Ball’s follow-up to Six Feet Under got off to a rocky start but grew in popularity over time. The show follows a telepath and her relationship with a vampire after the introduction of synthetic blood which allows vampires to rejoin society. It won an Emmy in 2009 for outstanding casting. Emmy darling Mad Men collected its fair share of awards during its seven season run. 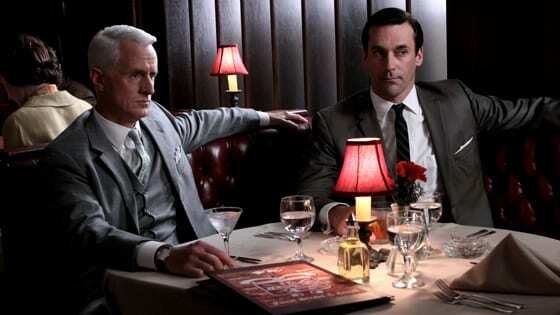 While women wanted to be with and men wanted to be Don Draper, producers worked hard within its $3 million budget to present the 60s through Don’s eyes. The cast notoriously made disproportionately low salaries compared to the show’s success. Most of the costs came from the attention to detail in sets, props, and costumes, as well as costly era-appropriate music like the Beatles. Timing doomed Starz’s Camelot from the get go. Two months after its expensive premiere, Game of Thrones would steal its fantasy craving viewers away. The show featured heavy CGI in addition to its Ireland filming to create an Arthurian atmosphere. Between the high cost, intense competition, and scheduling conflicts of its cast, Camelot was not renewed for a second season. 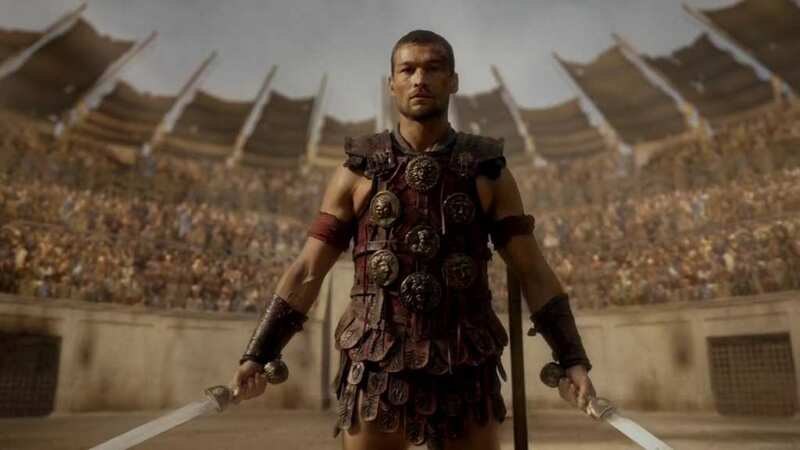 It is too bad as the show received critical praise but could not out duel Game of Thrones. Emmy winner Homeland has thrilled and shocked audiences for six seasons. Claire Danes received her own Emmy for her portrayal of the bipolar Carrie Mathison. Her lip-quivering performance won her not only awards but a major paycheck. Between the cast’s high payroll and the international filming locations in Berlin, Morocco, New York, and Cape Town, each episode costs $3 million to produce. Danes and company are lucky to have made it this far with low viewership and high costs. 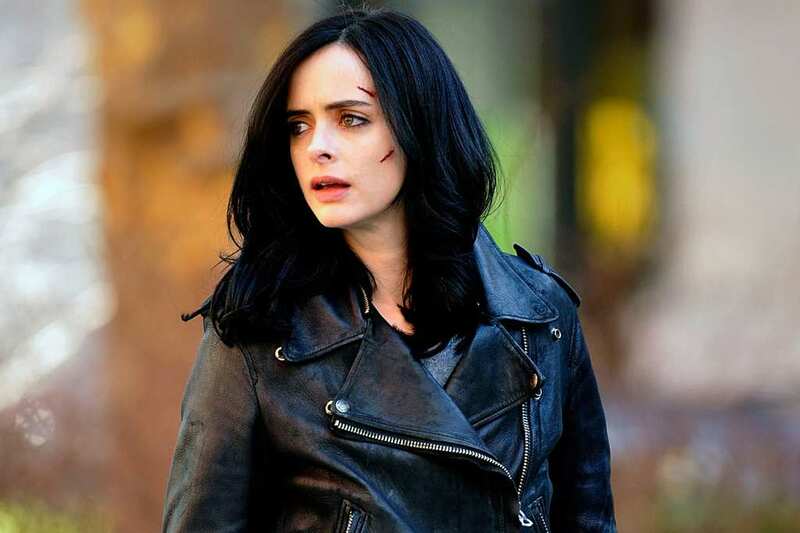 Jessica Jones is another Marvel property with a rich backstory. A former superhero with super strength, Jessica Jones must confront her past to help her city. Saving New York is just as cheap as it is to live there – that is, not cheap at all. For $3.3 million per episode, the producers pay for high-quality visual effects, costumes to mirror the characters’ look in the comics, and filming in New York itself. She will also appear in 2017’s The Defenders. 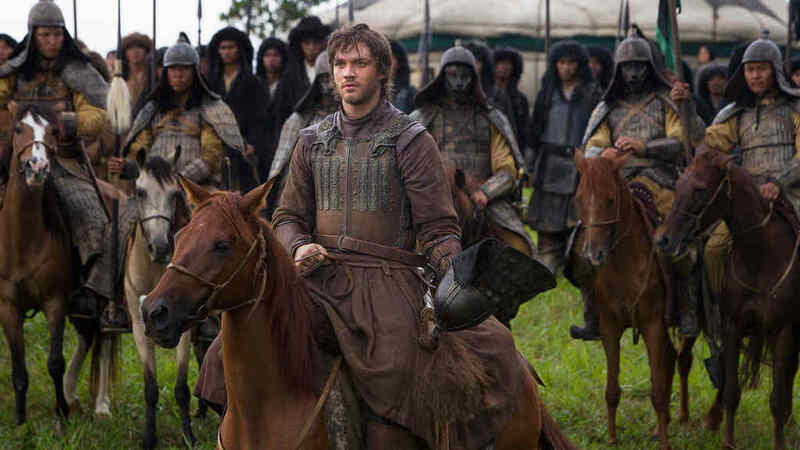 Marco Polo was a massive endeavor for Netflix. The 1200’s Mongolia period piece took significant capital to build its sets, inform its producers for accuracy with experts, and dress its actors. The $9 million budget per episode decreased in season two but was not enough to save the show. The show was canceled in 2016. Netflix reportedly lost $200 million for their efforts. The show filmed in Italy, Kazakhstan, and Malaysia, which added to the already bloated budget. 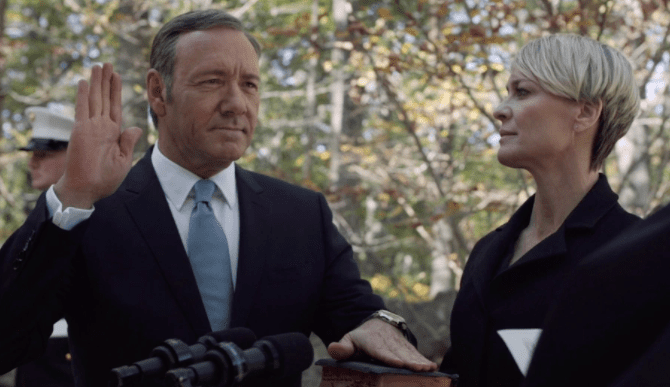 Star power drives the political thriller House of Cards. Kevin Spacey and Robin Wright are both well-established film actors who demand enormous per episode salaries. Spacey alone makes $500,000 per episode. In addition to cast salaries, House of Cards uses its $4.5 million budget to dress the show in Washington elite chic with high production value. Producers do receive a bit of a reprieve. They have received millions in tax credits from Maryland for hiring locally and involving local business. Atlantic City in the 1920s was a happening time as long as you bowed to the power of organized crime. 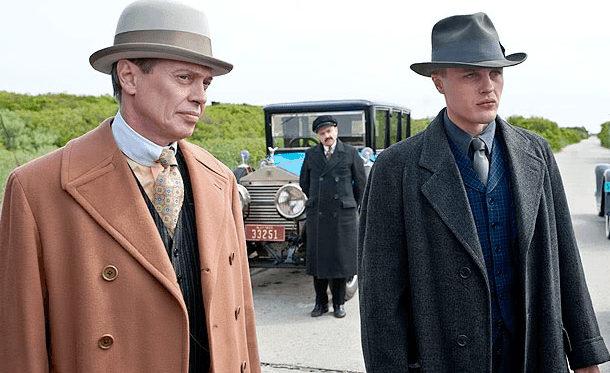 Boardwalk Empire followed fictional Nucky Thompson’s reign and his association with notorious mob bosses such as Arnold Rothstein and Al Capone. The show took on significant expenses to rebuild the classic Atlantic City boardwalk (reportedly $5 million) and spent two months finishing the visual effects. A good portion of the budget went towards mimicking the 1920s style of dress. Fox musical dramedy Glee may not rely on expensive special effects to wow its audience but racks up quite a bill each week. As the show gained in popularity, cast paychecks increased as well. Most of the production costs go into producing the soundtrack, the bread and butter of the show. Songs are recorded and produced on two continents, first in Los Angeles then in Sweden. The cast and crew then work 16 hour days to get it ready for air. The story of the rebel Roman slave Spartacus has been told dozens of times and was famously portrayed by Kirk Douglas in 1960. 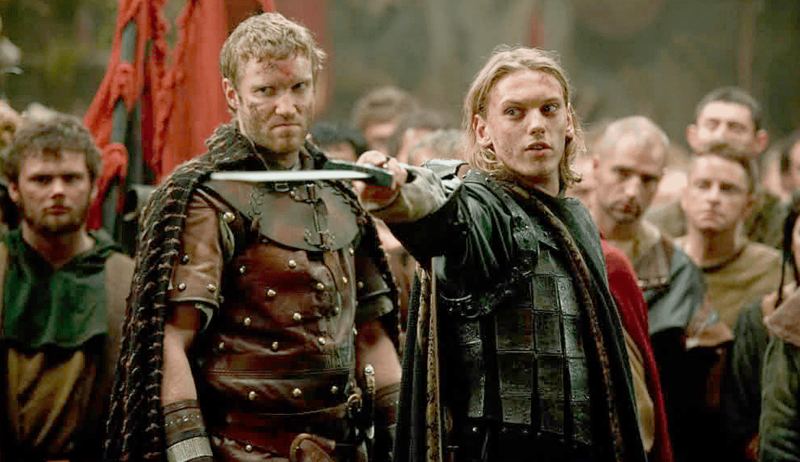 Starz revived the tale with a B-movie-like aesthetic and vicious battle scenes. To help subsidize production costs producers moved filming to New Zealand which is known for its tax incentives. Still, expenses piled up for sets, props, costumes and visual effects. Fans loved the feel, and it became Starz’s largest premiere. The Wachowski siblings are known for ambitious projects thanks to their success with The Matrix. Netflix laid out the red carpet for their science fictions series about the interconnected life of eight strangers. The show budgets high costs for filming: the show shoots almost exclusively on location. Visual effects also significantly contribute to high costs for age manipulation, weather enhancement, green screens, and other computer generated effects. The show has received positive feedback following the second season’s release. When Arrested Development first aired on Fox in 2003, it was a no frills, low budget show with a great cast but few viewers. Its cancellation was not surprising, but its post-cancellation popularity and eventual revival took years to build. Actors who were initially billed in small roles with smaller contracts, became stars with a mandate. 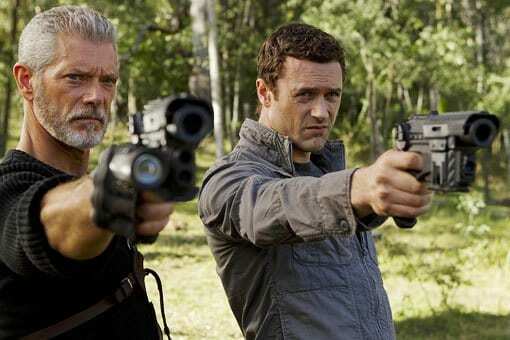 Season four, released seven years after its cancellation, spent a ton to bring its stars back and give the fans what they wanted. 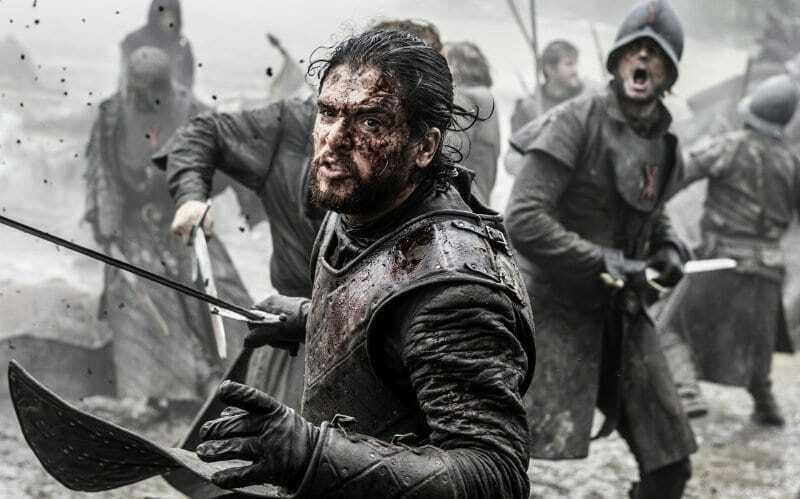 HBO’s ambitious flop cost the network a fortune for one disappointing season. 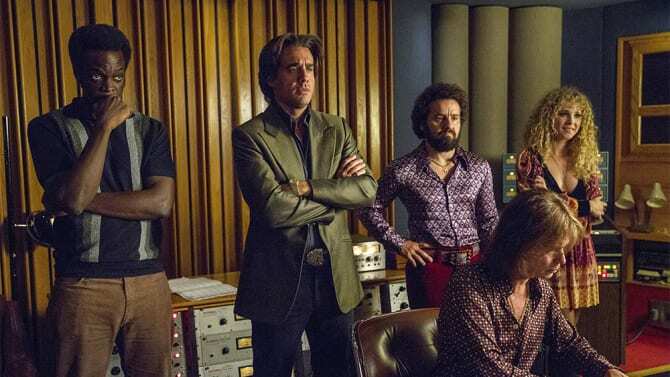 Vinyl attempted to bring the energy and flair of a 1970s music executive to audiences but instead could not mine an interesting plot from the rich time period. The pilot alone cost $30 million. HBO hoped it could bank on the big names attached to the show – executive producers Mick Jagger and Martin Scorsese – but costume, set, and soundtrack production costs forced the network’s hand. Horror aficionado Eli Roth teamed up with Netflix to give the streaming service its first taste of a serialized horror show. Based on a 2012 novel by Brian McGreevy of the same name, the show is set outside of Pittsburgh. Makeup and setting comprise a chunk of the budget, but a small snafu cost the show some capital. They opened a production office in Pennsylvania but were forced to move to Toronto after some confusion with Pennsylvania tax credits. 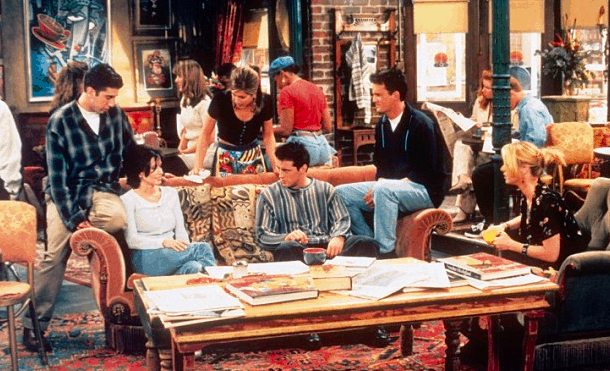 Ten years of ratings and critical success put Friends at the top of the television world. Jennifer Aniston, Courteney Cox, Lisa Kudrow, Matt LeBlanc, Matthew Perry, and David Schwimmer made sure they got their fair share. In its last few seasons, the six stars each earned $1 million per episode. Already built sets could not save the show’s expenses from increasing. The show’s production budget skyrocketed to $10 million in turn but made Aniston, Cox, and Kudrow the highest paid television actresses ever. In television, ambition breeds expectation. For Fox, 2011’s Terra Nova never met the expectations it created. The show’s elaborate science fiction adventure was filled with poorly written dialogue which never matched its far-reaching plot. Executive Producer Steven Spielberg and his dinosaur pedigree helped apply the Cretaceous Period setting, but bad weather forced expensive reshoots to the already costly program. The pilot cost $10 million on its own. Fox cut its losses at the end of the season. 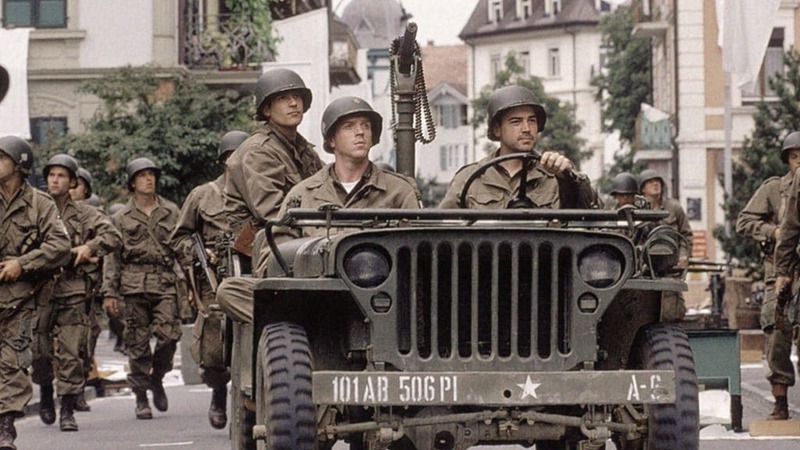 When it was released in 2001, Band of Brothers was the most expensive miniseries of all time. Tom Hanks and Steven Spielberg’s dramatization of the US Army’s 101st Airborne Division’s “Easy Company” took viewers on an emotional ride through America’s involvement in World War II. 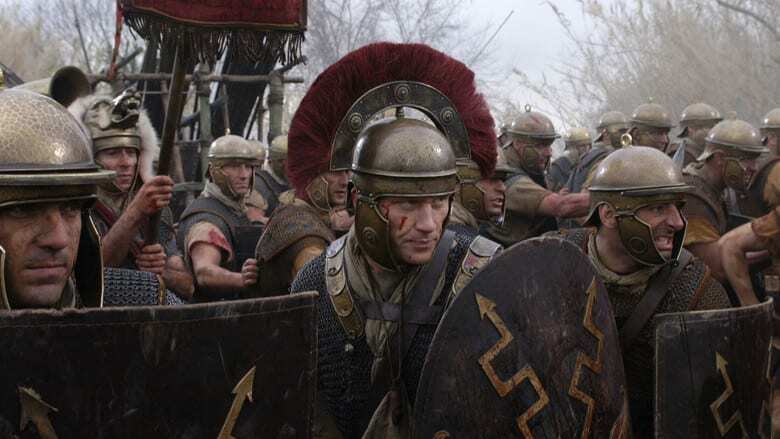 Production included building replica towns to represent each battle site, costumes, and numerous war special effects. The show coincidentally premiered two days before another major moment in U.S. history – the September 11th attacks. 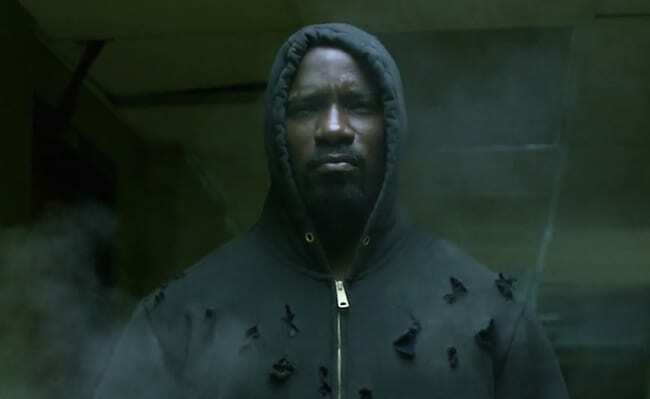 Similar to its Marvel companion shows, Luke Cage cost a fortune for Netflix to produce. Cage and his super strength fight to protect Harlem from those seeking to destroy it. Special effects and an outstanding soundtrack cost producers more than they’d like to report, but give the show a different feel than Iron Fist, Daredevil, or Jessica Jones (in which Luke Cage appears). Despite the price tag, Netflix renewed Luke Cage for a second season. In the blink of an eye, Lost crashed into the public consciousness. The ensemble cast pushed the sci-fi adventure show to great heights with an expansive mythology and an active fanbase. 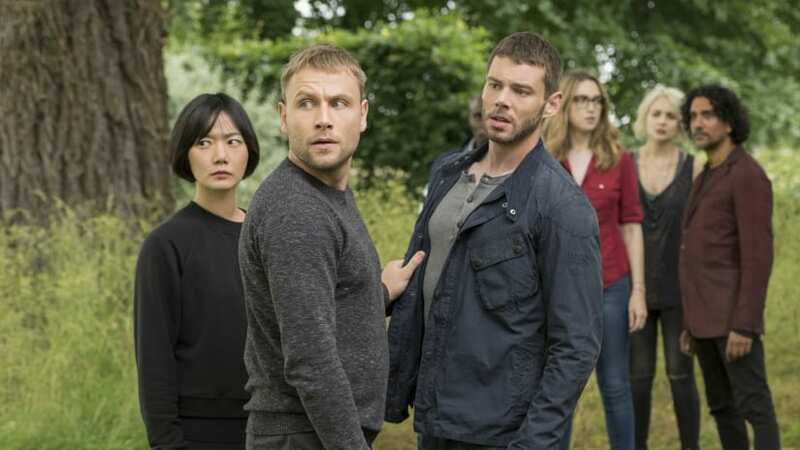 The show got off to an expensive start with the 2-part pilot costing $14 million, $10 million more than the average ABC show. It cost over $1 million alone for the plane – which you can still find lodged into the Oahu beach – before the fundamental plane crash effects. 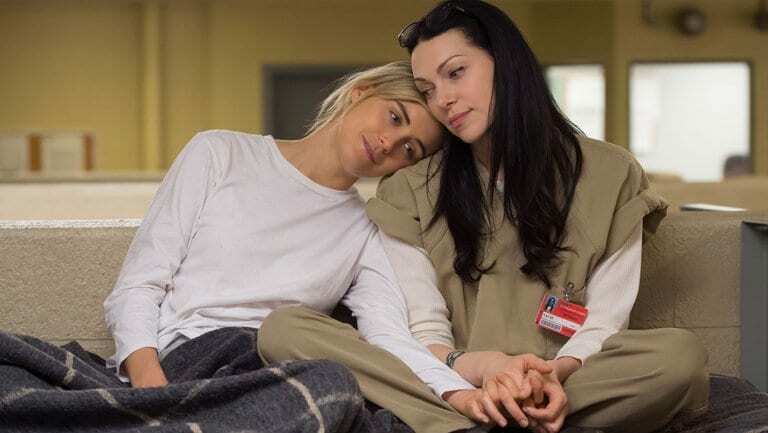 Netflix had high expectations for its prison drama Orange is the New Black. They were rewarded with four Emmys across four seasons. The show has received praise for humanizing prisoners. As with any ensemble show, expenses piled up when paying a dozen main characters. Netflix does not mind paying the bill. They have already renewed the show for another three seasons so fans can continue to follow the shenanigans at Litchfield Prison. The companion show to Band of Brothers almost doubled its production costs. 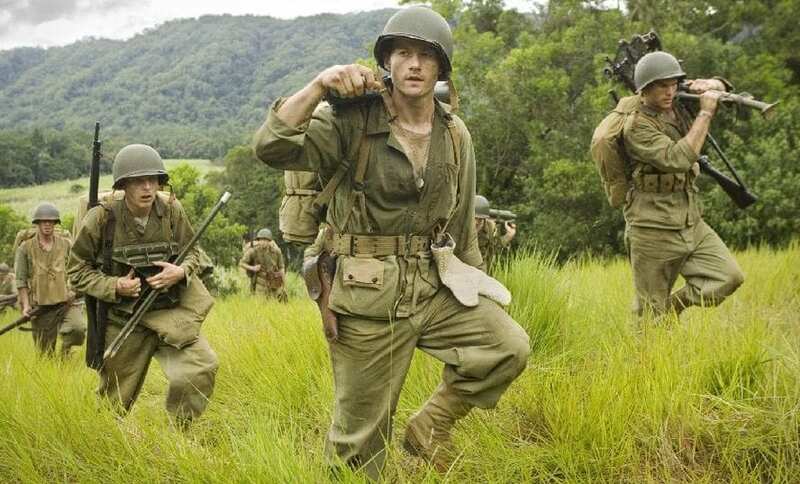 The Pacific focused on three men from the 1st Marine Division in the Pacific Theater, was produced by the Tom Hanks and Steven Spielberg combination with the hope of spending no more than $100 million total on production. It is the most expensive television mini-series ever. A scene where one character lands on Peleliu Island cost $5 million alone to film. HBO’s current signature series, Game of Thrones, is a massive critical and commercial hit. Every part of the fantasy drama is expensive. They film all over Europe and Africa and use CGI to fill in the details of each locale. The costumes are intricately informing of each character’s stature and situation. Prosthetic makeup is a necessity for many characters. Most importantly, that budget goes towards the wild visual effects for massive battles and flying dragons. 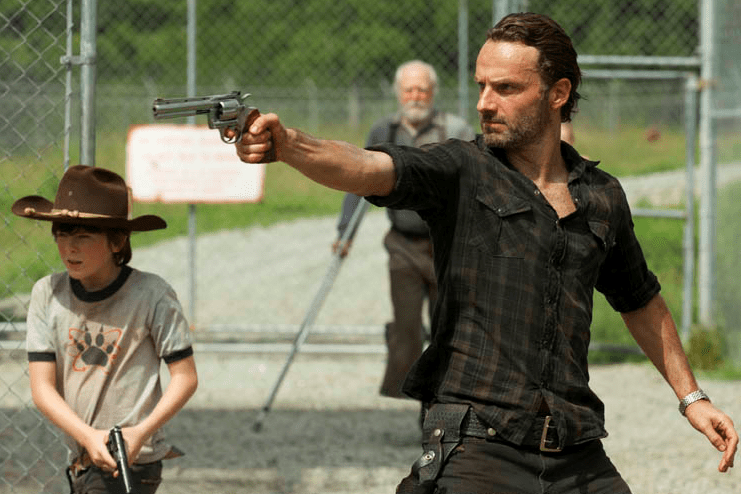 AMC’s smash hit The Walking Dead is expensive for exactly the reason you would think: zombies. Zombies are a pricey addition to any production. The largely unrecognizable cast of living dead must be outfitted from head to toe in zombie garb. Prosthetic makeup artists work diligently to prepare each zombie. Each walker must enter “zombie school” to learn the motions first. Depending on his or role, zombies get different levels of makeup to save time and money. Netflix entered 2016 with an enormous budget for original shows. One show in particular is the most expensive in television history – The Get Down. Creator Baz Luhrmann maintained tight control over the show, sometimes at the expense of its production schedule and cost. 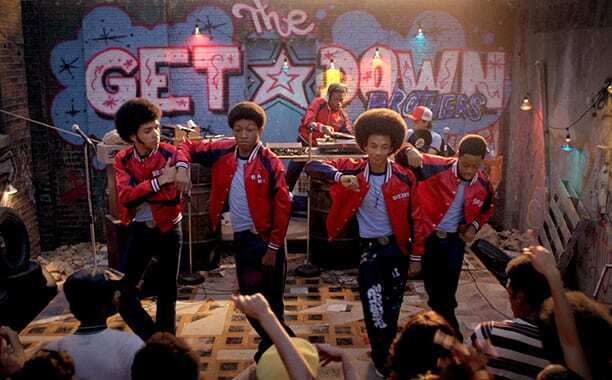 Multiple scripts gave the show an unofficial nickname of “The Shut Down.” The show follows the rise of hip-hop and disco in 1970s New York City. It has been renewed for a second season. NBC’s major medical drama was not always so expensive. As the show broke rating records, they could not afford to let their stars leave the show. TV insiders refer to the increased budget as the “half a billion dollar blunder” thanks to the $440 million it cost the network over two years. 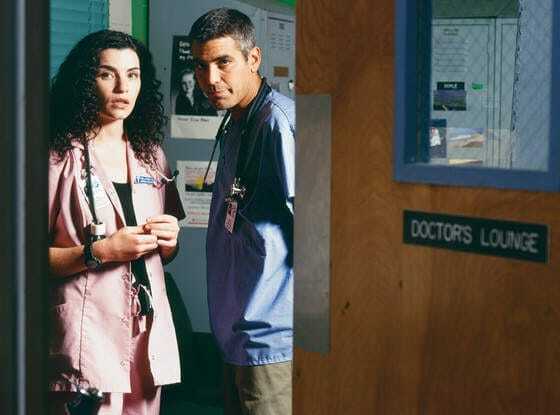 Ratings did not rise and star George Clooney left the show in 1999. They would rebound post-Clooney on a lower budget for another nine seasons. As part of NBC’s Thursday night “Must See TV,” Cheers became one of the highest rated shows at the time. Set in the Cheers bar in Boston, Sam Malone and company entertained audiences for 11 seasons. By the end of the show, the cast’s salaries had exploded with its popularity. Ted Danson made $450,000 per episode, a huge amount for the early 90s. Cheers was so successful that it accounted for 40% of NBC’s profits in 1991. The Cartwrights roped in millions of viewers for 14 seasons while operating the Ponderosa Ranch. 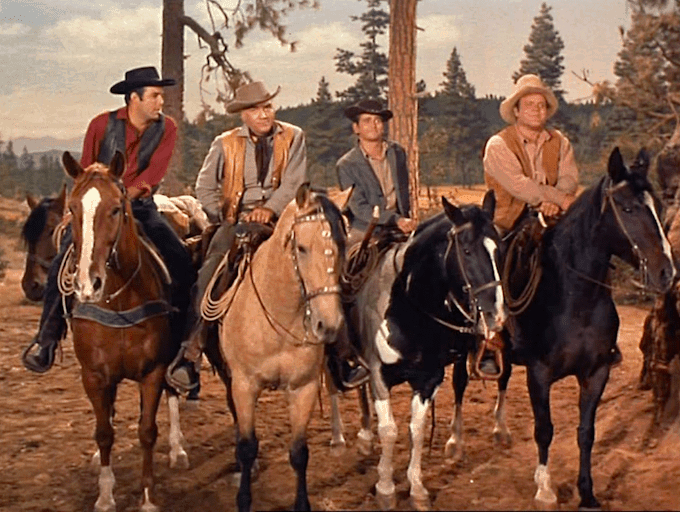 While television in 1959 did not have close to the massive budgets as today’s shows, Bonanza‘s stars capitalized on its success to increase their salaries, and, in turn, the show’s budget. Starting with a budget of $110,052 in 1959, production costs more than doubled by its last season in 1972. The show was notoriously cheap on costumes too – the actors wore the same costume in nearly every scene from the fourth season onwards. 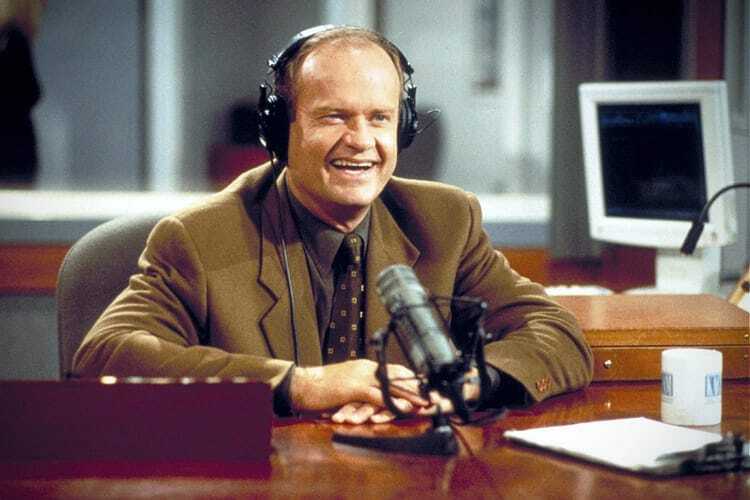 Following the end of Cheers, NBC decided to continue with one of its supporting characters, Frasier Crane. The spin-off was wildly successful thanks to an already established fanbase. Star Kelsey Grammer pushed production costs up thanks to his $1.6 million salary per episode in its final season. In addition to the over $700,000 an episode that David Hyde Pierce and John Mahoney earned, the total cast contributed near 60% of the show’s total budget. Star Trek: The Next Generation continued the long lineage of Star Trek television series with seven seasons between 1987 and 1994. 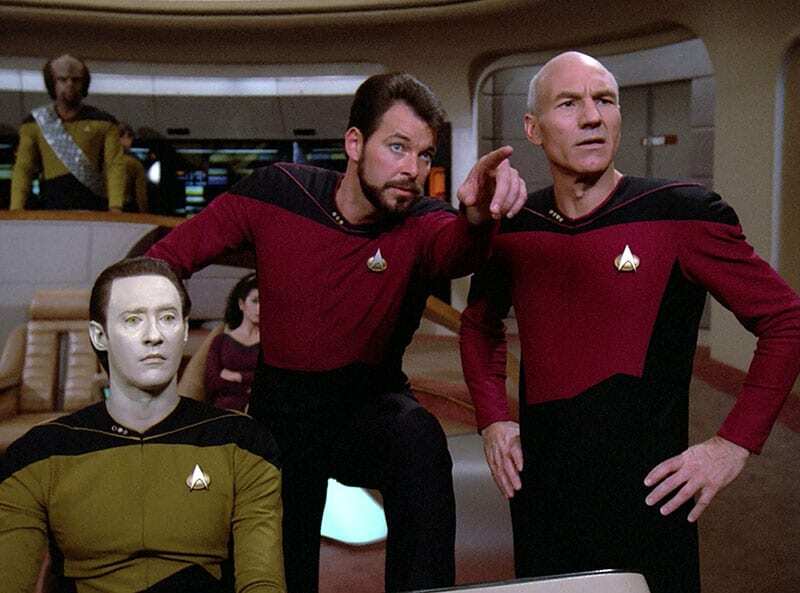 Just like any science fiction property, Star Trek: The Next Generation placed heavy capital behind its special effects, costume, and makeup teams. The show was filmed on 35 mm film giving it a movie feel, and causing the costs to go up too. The series is the only first-run syndication show to receive an Emmy nomination. Al and Peggy Bundy were America’s parents for 11 seasons on Fox. 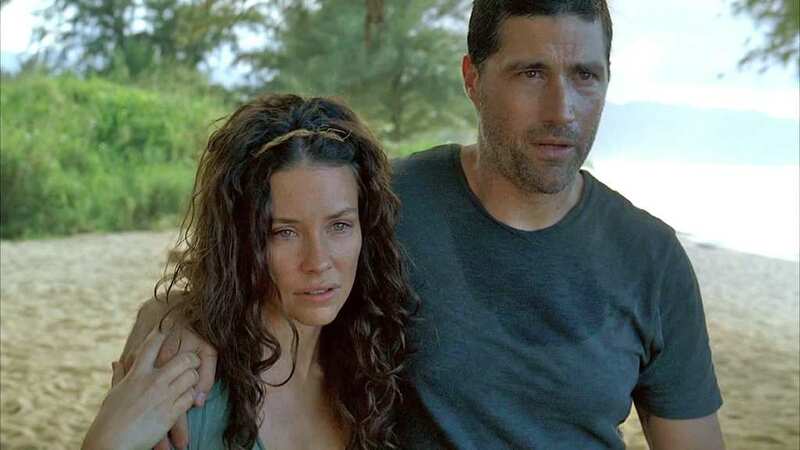 Bringing in near 15 million viewers at its peak, network executives decided to cancel the show due to rising production costs and sinking viewership. Ed O’Neill’s contract alone was not sustainable for the hit series. 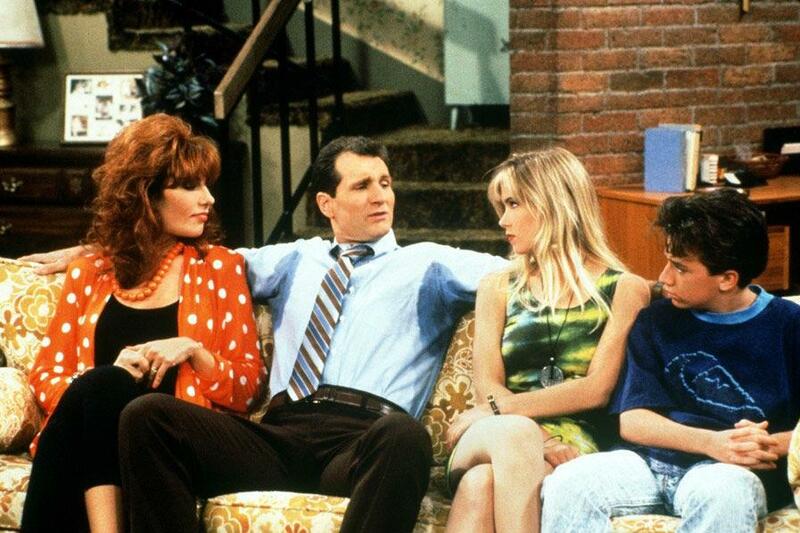 Married…With Children is still the longest lasting live-action sitcom in the history of the network. The late season budget contrasts the show’s minuscule costs at first. Katey Sagal did not wear a wig till season three. 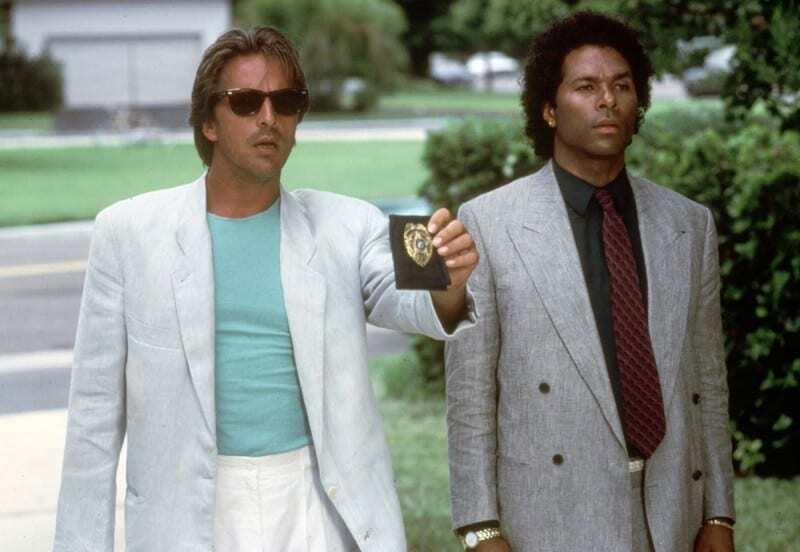 Cop shows today can thank Miami Vice for raising the bar on how a cop show should feel and look. For instance, Miami Vice disregarded the industry standard of filming on sound stages, instead electing to shoot right on Miami Beach for a more authentic atmosphere. Outside of one midseason contract spat between Don Johnson and producers which raised production cost, most of the expenses came from the soundtrack, set design, and costume design.